Two Libbys for the price of one! WOW just imagine if there was two Libby Ellis’s! 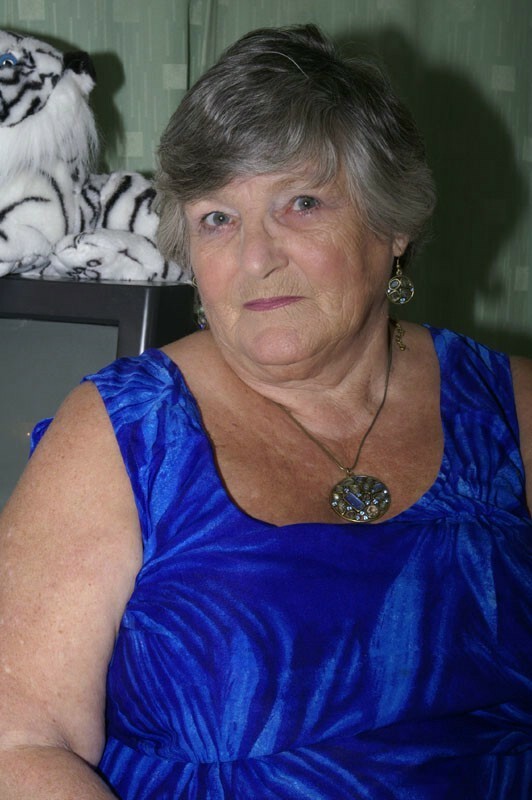 Heres naughty Gran Libby naked in her latest double vision shoot enjoy.